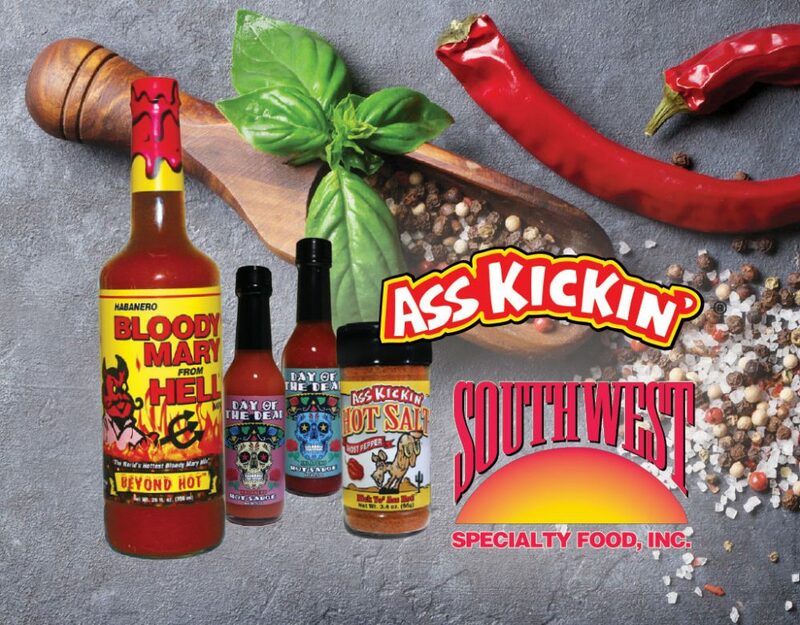 Southwest Specialty Food was outsourcing the printing of labels for larger production runs, and printing shorter runs in-house. They were also creating many new label designs for their private-label customers. They needed a printer that was fast, with high-resolution printing and vibrant colors. The Afinia Label L801 Color Label Printer provides the affordability, flexibility, and speed needed for their unique application. They are now able to introduce new label designs to their wholesalers quickly, and at a quality that showcases their unique, colorful, and detailed label designs. The Afinia Label L801 allows them to bring all label printing in house, reducing their label costs by 30%. In addition, the increased speed eliminates the bottleneck created while waiting for smaller batches of labels to print on their old printer. The L801 also allows them to test products in small batches without having to print excess labels. They can print as many as they need, when they need them. Saved 30% on label printing costs. Outsourced larger label runs, and printed short runs and label samples in-house. All labels are now printed in-house, at increased speed, and improved quality. Slow label printing had created a new product release bottleneck. They now release 12 new products per year. Private labeling was problematic because of slow label printing. Private labeling has become a significant growth area.